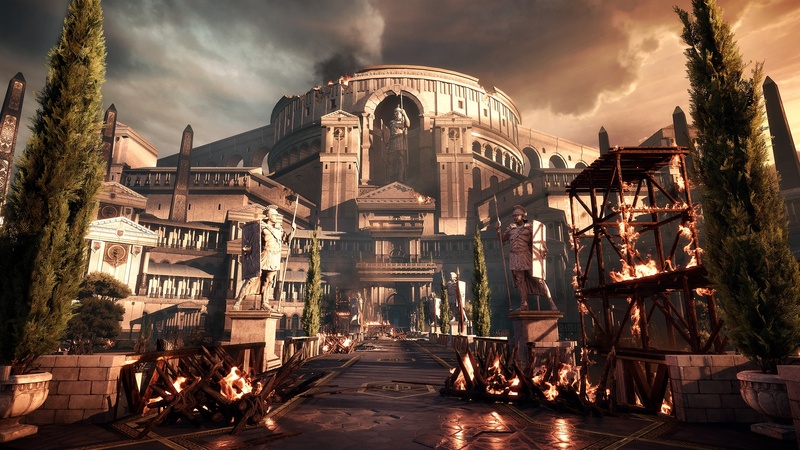 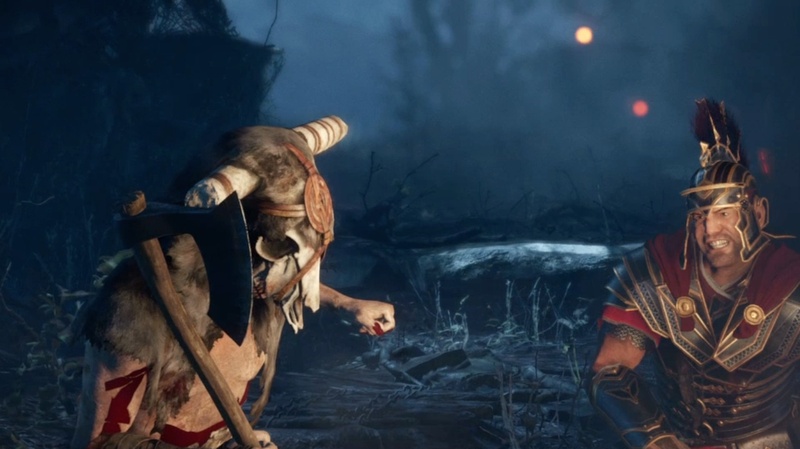 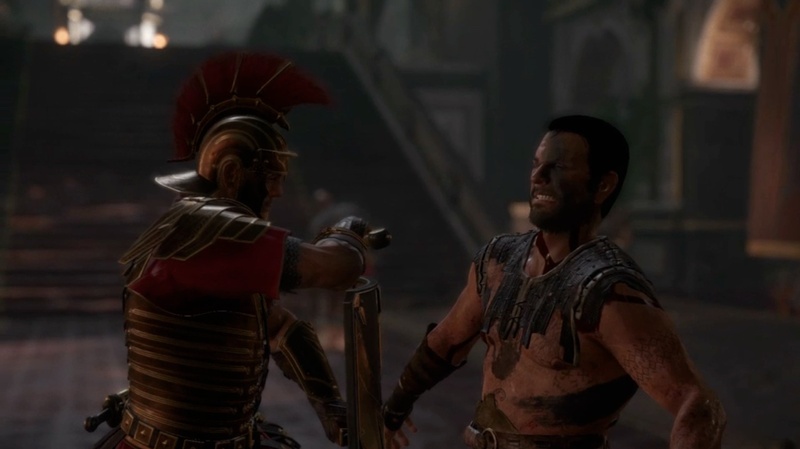 Are you not entertained by playing a Roman general in Ryse: Son of Rome? 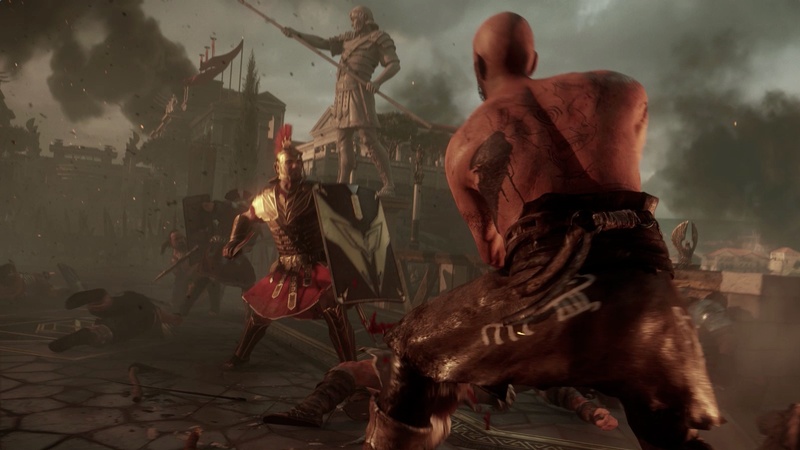 There's quite a few original IPs debuting on the Xbox One when it launches this November, but none of them are quite as epic as Ryse: Son of Rome. 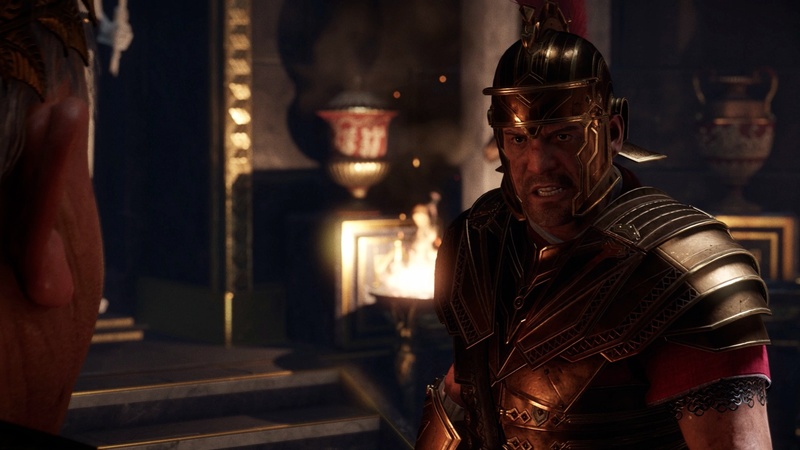 In Crytek's newest jam, you get to play as Marius Titus, a fictional soldier in the Roman army who eventually rises - get it? 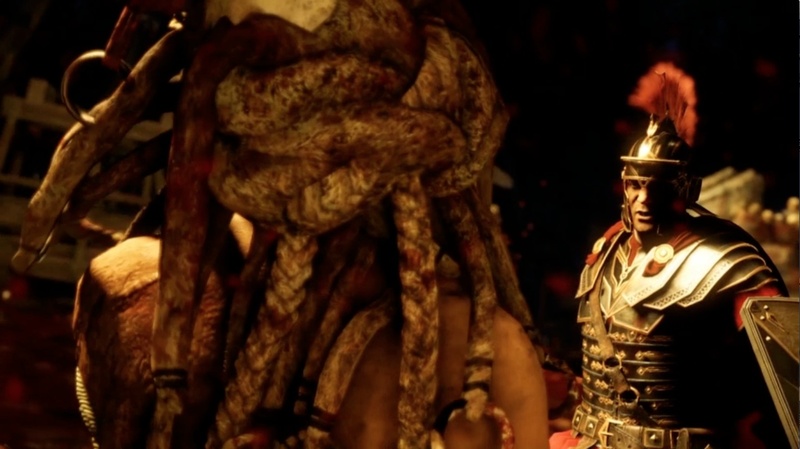 - to the status of living legend. 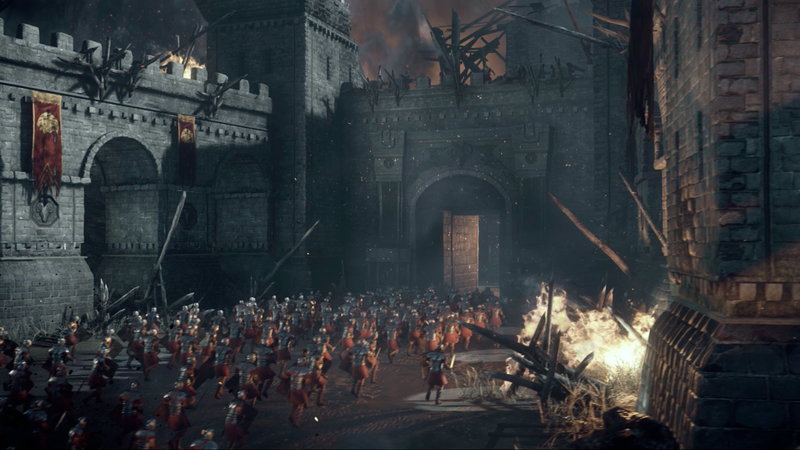 You could compare the combat of Ryse to many games of the last generation, but the rich landscape and ambitious videography of the game is only possible on Xbox One, Microsoft's next generation console. 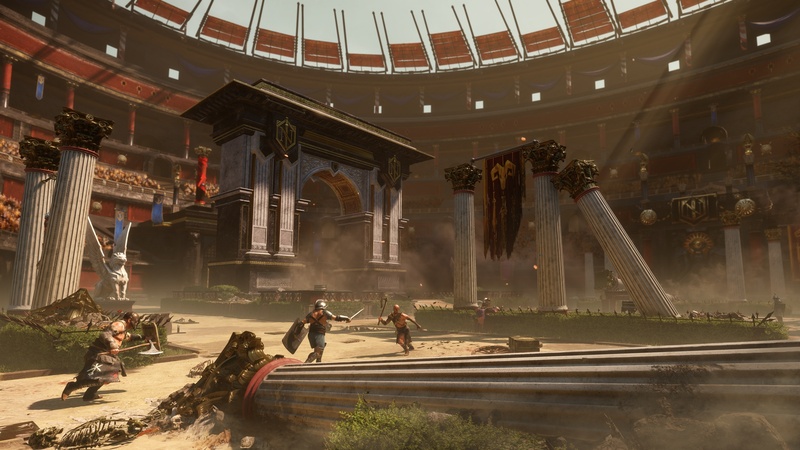 Look for these amazing visuals showcased in the screenshots below when Ryse: Son of Rome launches with the Xbox One on November 22nd. 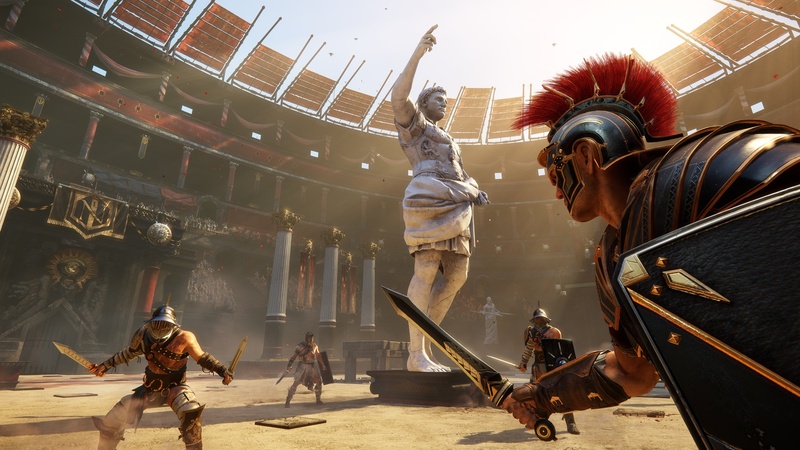 It's important to remember that games are continuously developing and what we see at one press event may be improved or changed by the time we see a title launch. 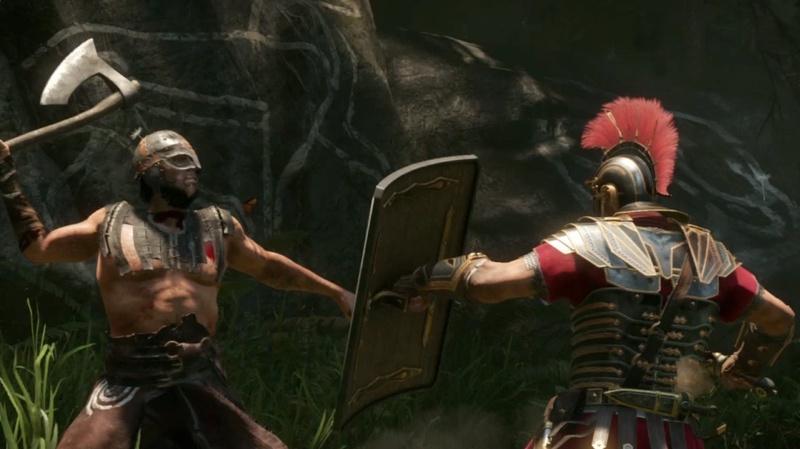 For example, The Escapist's own Steven Bogos got a chance to play Ryse at the Tokyo Game Show last month and was impressed with how far it has come since we first glimpsed it during Microsoft's press conferences in the spring. 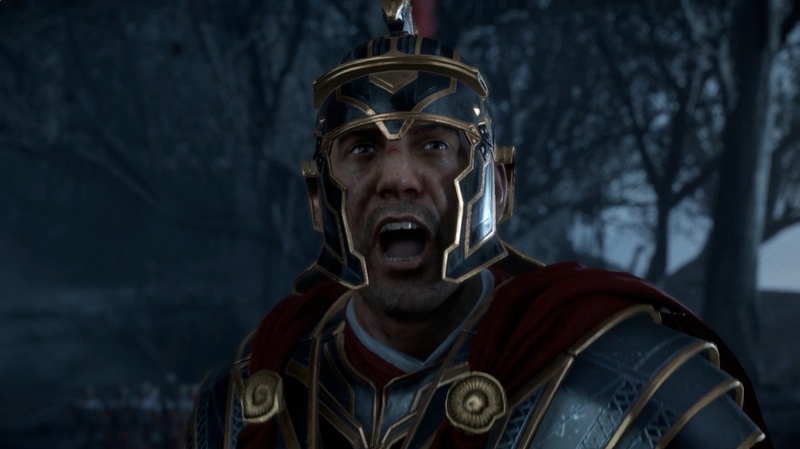 Will Ryse: Son of Rome be a system-seller? 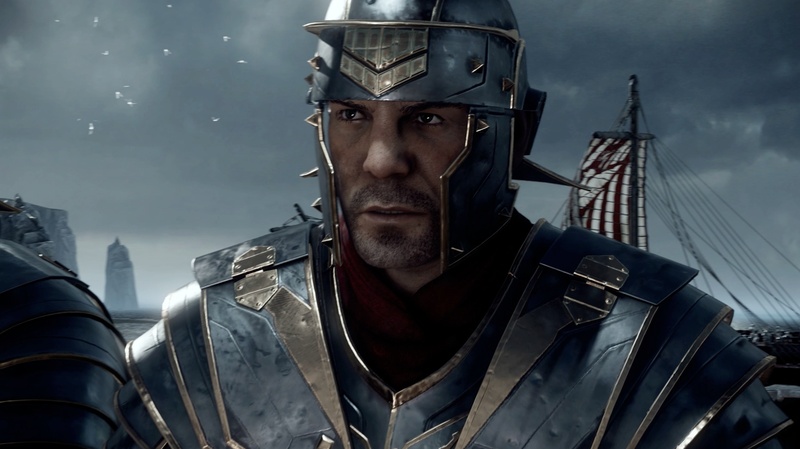 If I were Microsoft, I wouldn't trade a Roman centurion's helmet for Master Chief's just yet, but it will be interesting to see the public's reaction to Marius Titus' story this fall. 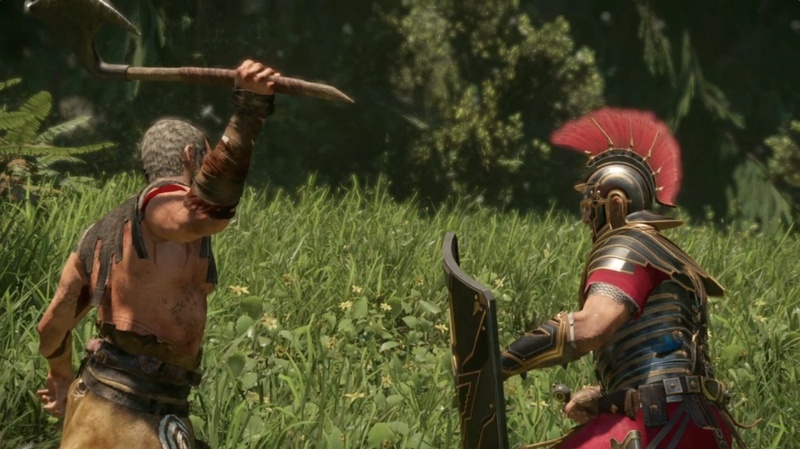 Disclosure(s): This article is written on behalf of our Sponsor and does not necessarily reflect the opinions of The Escapist's editorial staff.